If you have come to live in Australia from overseas, you will soon be dealing with the Australian Tax Office (ATO). The ATO will issue you with a tax number which you will need in many aspects of life in this country. For instance, if you want to start up a business you may need an Australian Business Number or at least to register for the Goods and Services Tax (GST). If you are going to be employed, you will need an Australian Tax File number. To register for any of these numbers you will have to show some documents to prove who you are and what your status is here in Australia. 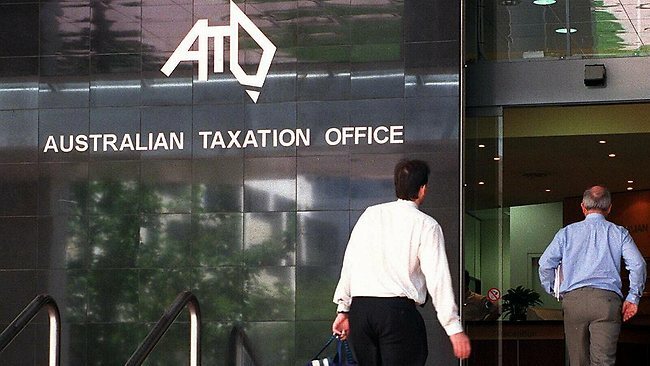 The most important document you will need for the ATO is your identification. If you were born overseas or have identification documents that were issued in any other language than English you will need a NAATI accredited translator to make sure they are translated correctly before registering. Any original documents need to be translated first by a document translation service, then certified by them that it is a true copy of the original document. 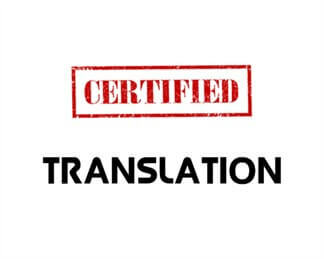 The ATO is quite fussy about the way the certified translation is presented to them, as they won’t accept a translation from any person without the copy being stamped (if one is available) and the translator’s name or company name and telephone contact details as well as the date of the translation recorded on the copy. Your language translation services should know what the ATO requirements are and provide several copies of the translation for you with each one certified by the translator or a representative of the translation service. This is important not just for the ATO, but other organizations for which your document translation is needed because the translation document may never be returned to you for use elsewhere. In fact, the ATO quite clearly states that any certified translation which is sent to them when registering will not be returned to you after they have examined it.